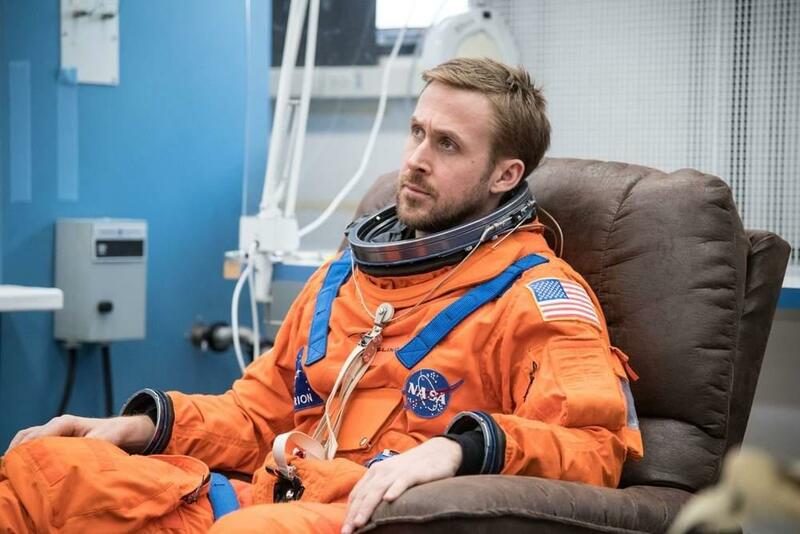 NOTE: this article discusses pivotal plot points from the movie First Man. You have been warned. Long before the advent of modern rocketry, filmmakers were enamored with space, dreaming up wild adventures far from Earth’s surface to the delight of audiences around the world. But a number of space films have looked to reality instead of science fiction for their dramatic narratives: 1983’s The Right Stuff, 1995’s Apollo 13, 2016’s Hidden Figures, and last weekend’s First Man, to name a few.